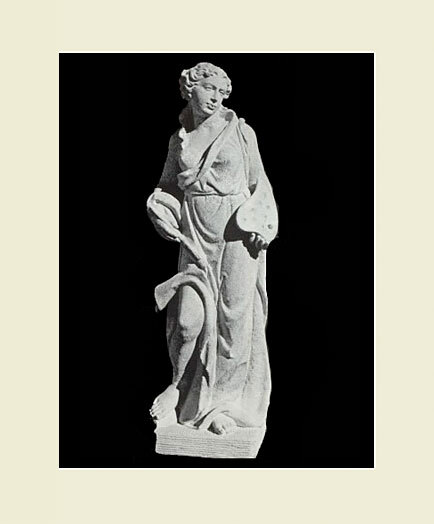 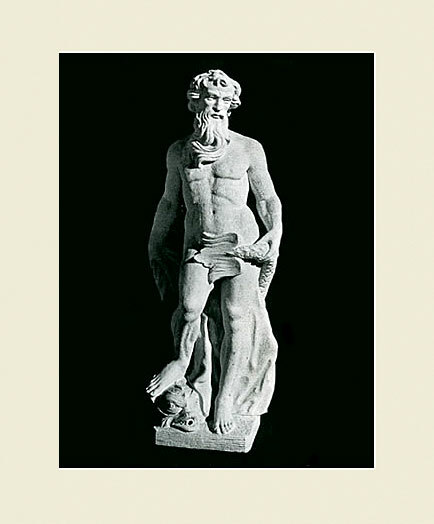 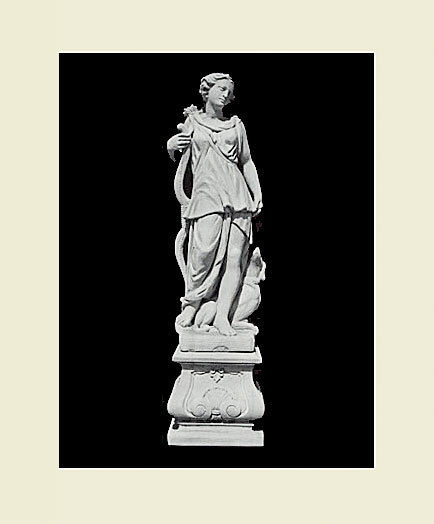 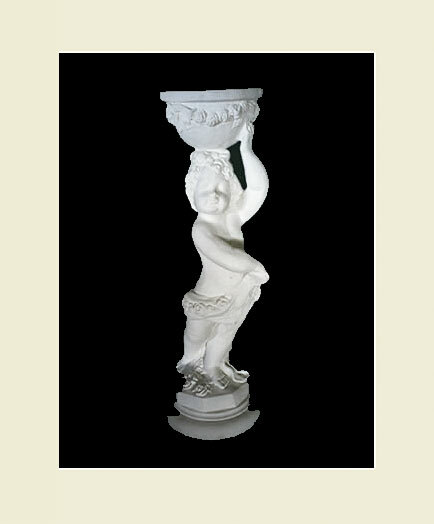 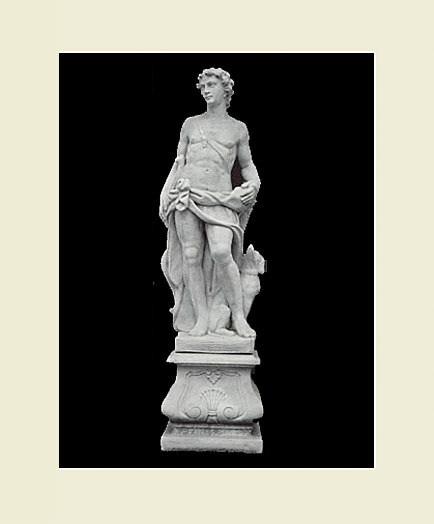 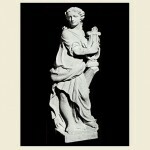 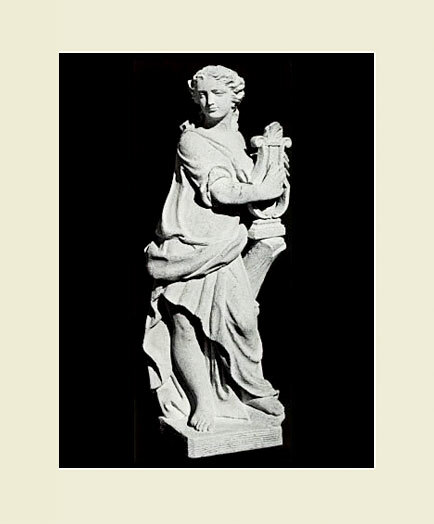 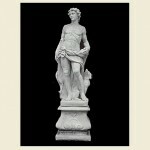 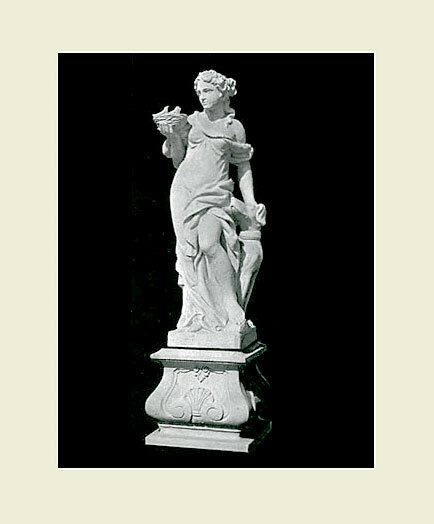 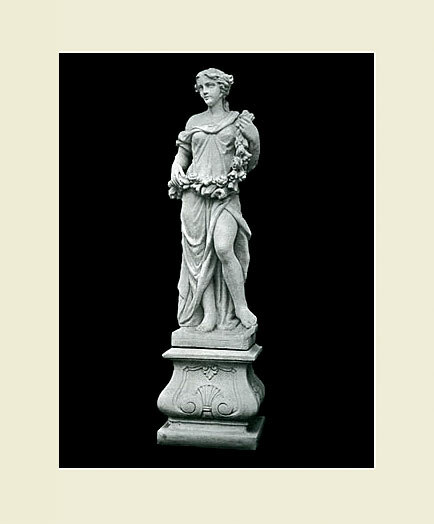 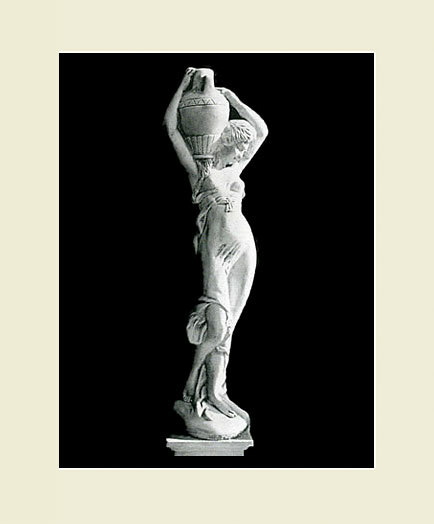 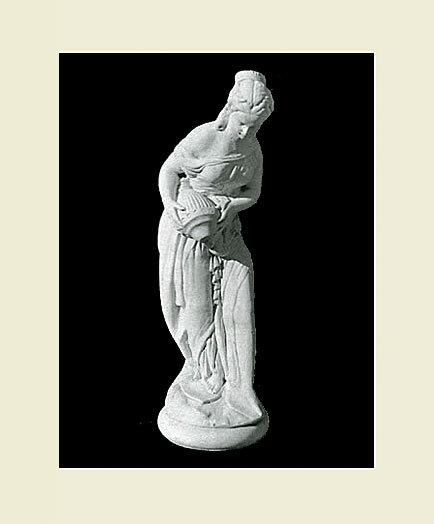 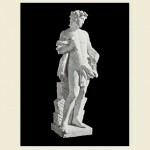 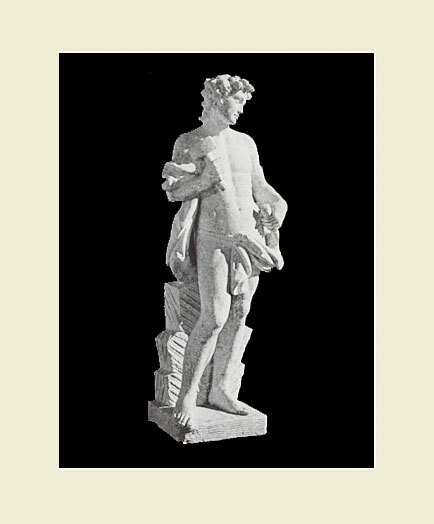 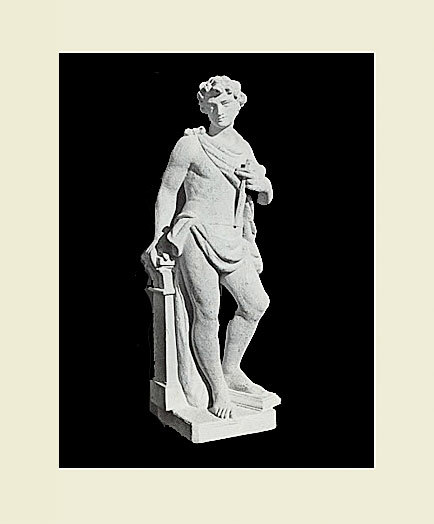 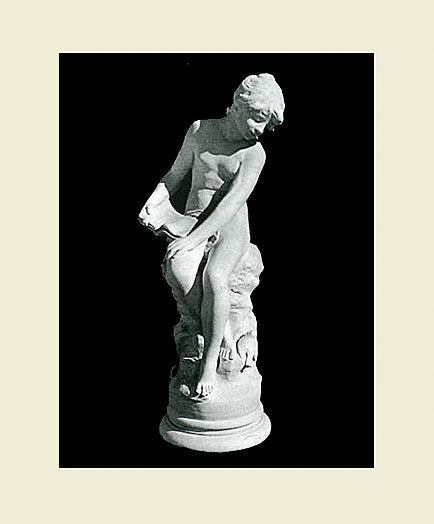 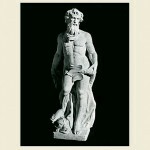 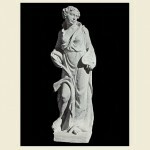 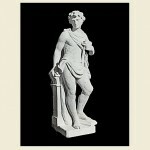 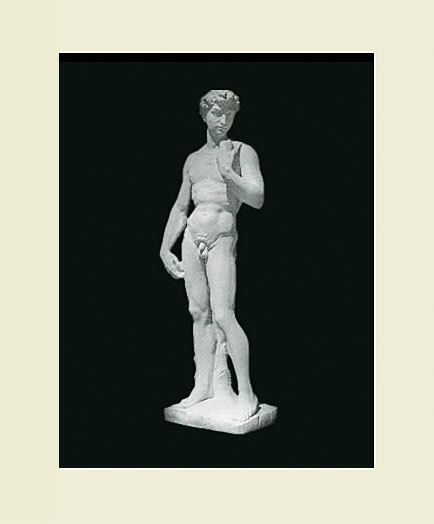 Many of our pieces were acquired in Italy as original quarried stone sculptures and replicated by our master (mould) mold makers. 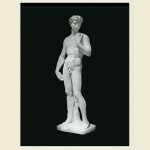 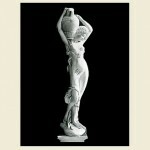 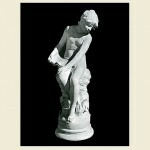 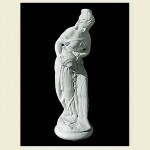 Life size statues include the Four Seasons and Art Series, representing four different pieces. 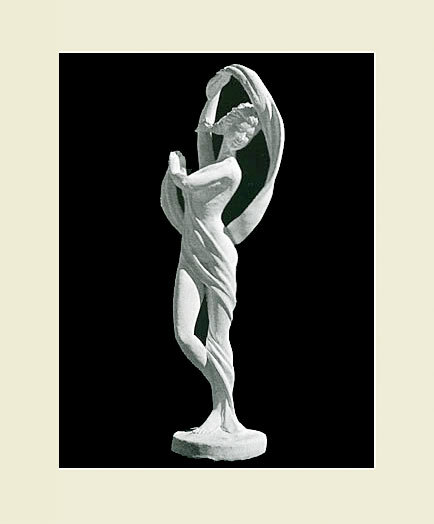 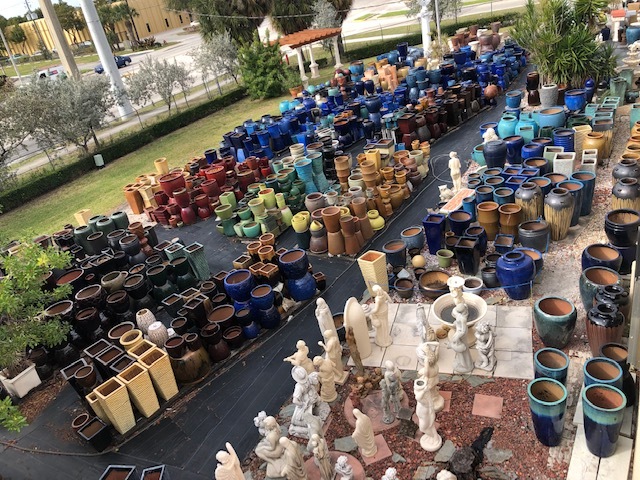 Over time we have collected the finest models with a vast collection including Classic Greek, Italian, Oriental and Religious. 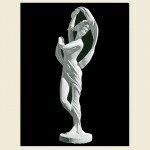 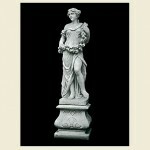 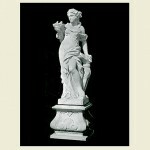 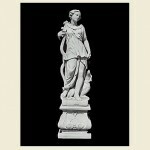 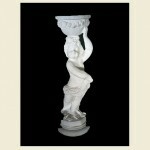 Each statue is crafted to provide your garden setting with a sense of peace and serenity.